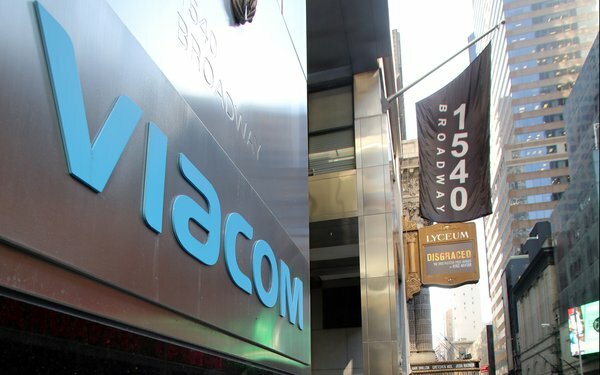 Although some progress will be made in profitability around its entertainment and cable network businesses, Viacom will continue to have weak advertising growth in the coming years. U.S. national advertising is estimated to decline 2.4% to $3.66 billion in 2018 with 1% declines in the following three years, according to MoffettNathanson Research. By 2021, it is expected that Viacom will post $3.56 billion in national TV advertising. This will “not be enough to offset mid-to-high single digit GRP erosion and flat commercial load movements,” writes Michael Nathanson, senior media analyst at MoffettNathanson Research. Viacom’s affiliate revenues will be declining as well -- down 3.2% to $3.7 billion in 2018. While Viacom’s entertainment business, Paramount Pictures, will post an operating loss in 2018 ($99 million), it will have a profit in 2019 of $77 million. In addition, its cable networks are set to see some profitability growth in 2019 to $3.173 billion from $3,167 billion. Viacom will also grow its advance advertising efforts -- as part of these overall advertising revenue estimates -- to $280 million this year; $392 million in 2019; $549 million in 2020; and $768 million in 2021. That will amount to a compounded annual growth rate of 40%. MoffettNathanson also expects Viacom to grow its live events and consumer products business, getting to $600 million in its fiscal year ending 2017.